The Jeannie is a relatively uncomplicated dressing when compared with many of the more difficult patterns of the colourful flies of the 1850s. Body : One third yellow silk, two thirds black silk. Throat : Natural black hackle. 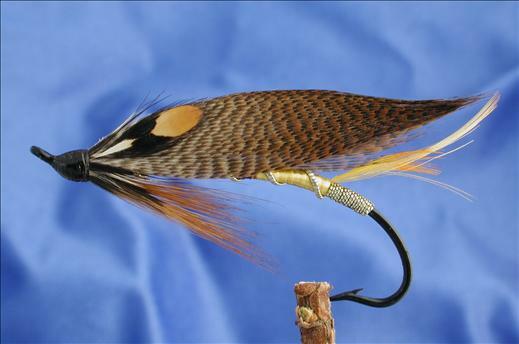 Currently there are no comments about the The Jeannie fly pattern from other fly fishermen yet.